MobyMax is for all students. Moby's adaptive curriculum creates a unique, individualized education plan for each student, allowing gifted students to progress as quickly as they like while simultaneously ensuring that remedial students get the extra instruction they need. This will provide you as the teacher with yet another way to differentiate instruction. In Math and Language, students increased an average of 1.5 grade levels with just 40 hours of practice! 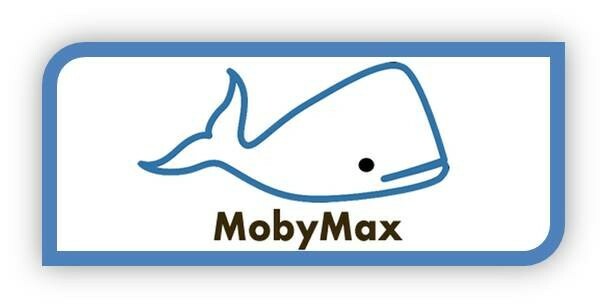 Moby Vocabulary is an innovative and effective system available for learning new words. Every subject in Moby's curriculum will help your students increase their learning velocity. MobyMax is a completely integrated curriculum and teacher productivity system. All subjects and student data work seamlessly together. MobyMax is built from and aligns directly to Common Core Standards. It is easy for you to pinpoint which skills your students have not mastered as well as a way to remediate those skills. Click here to see WHY you should use MobyMax with your students! 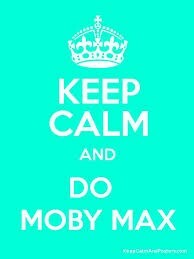 What else can MobyMax do? MobyMax is great in that teachers can simply put in their students and let them get started with minimal effort and fantastic results with data for days. However, MobyMax can do so much more! 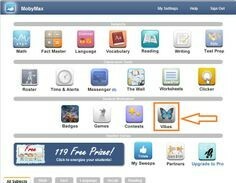 Teachers can motivate their students by setting up contests to promote MobyMax usage. Teachers can communicate with parents by sending home the parent letter in which the parent can log in and see their child's progress as well as any communication with the teacher. Teachers can use MobyMax as a classroom management tool by assigning good or bad vibes in which the parents can also see. Teachers can assign lessons based on what they are currently working on in class to reinforce student mastery. Teachers can make student groups and assign different leveled group different assignments. Standards based vs. skill based sorting option can help teachers meet the needs of RTI groups. Teachers can track data on individual students and use that data for parent/teacher conference, RTI meetings, PLC meetings, or IEP meetings. Teachers can track their class data to determine if reteaching is necessary. 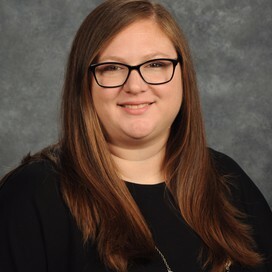 If you have any questions about MobyMax and how you could use it with your students, please ask your Tech Coach and they would be more than willing to help.